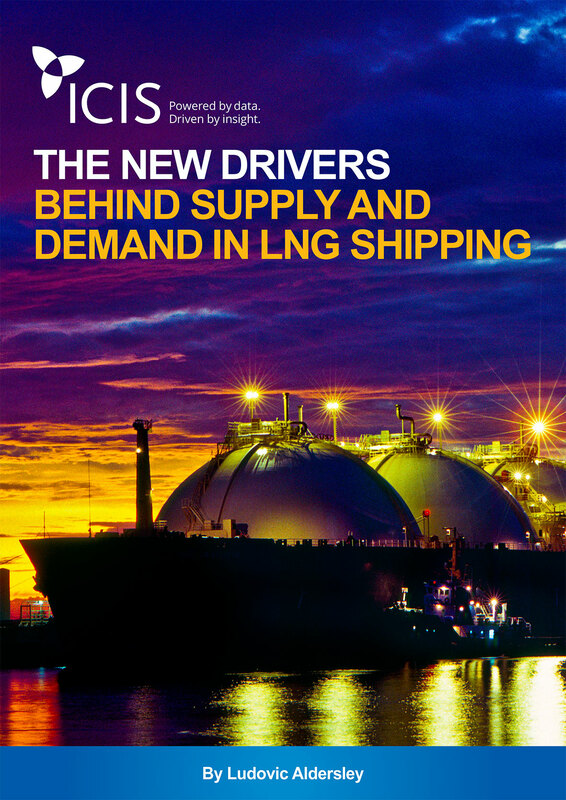 Despite a surge in new LNG carriers entering service this year, spot charter rates soared to record levels in October – more than tripling levels seen only 12 months earlier. 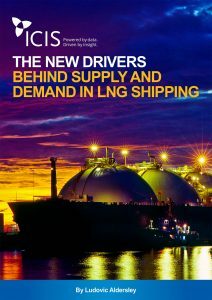 The number of vessels used to store LNG on the water played a critical role. How did we get here and what’s in store for the next 24 months?